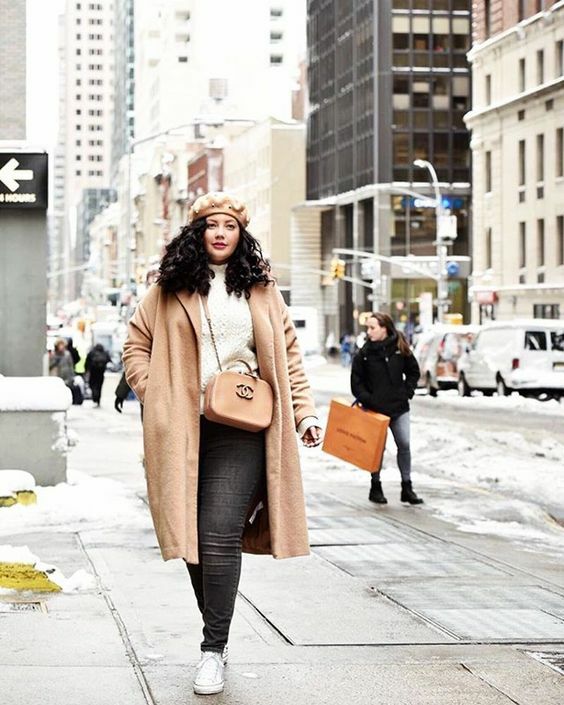 In my last post, I shared with you one of my favorite winter coats and how I like to style it (read HERE). Over the past couple of months I’ve been collecting quite a few coats. More than I can actually wear. 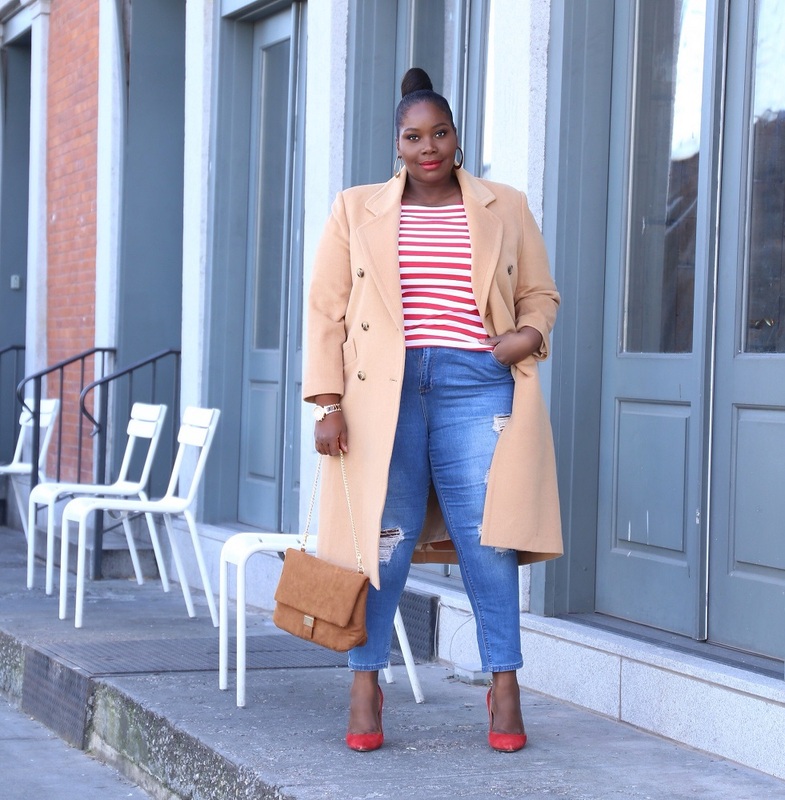 I love coats that have a little flair. AS I told you before, I’m fond of printed and rich colored coats. I also love a good faux fur vest as well. 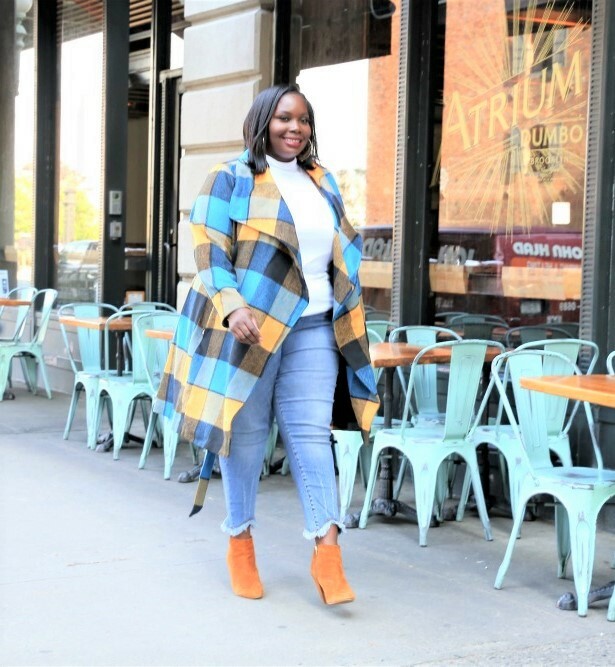 Since I went outwear crazy this winter, I thought I would share with you some of my favorite coats that I’ve bought and received as gifts within the past couple of months. I read this article and found it very interesting, thought it might be something for you. 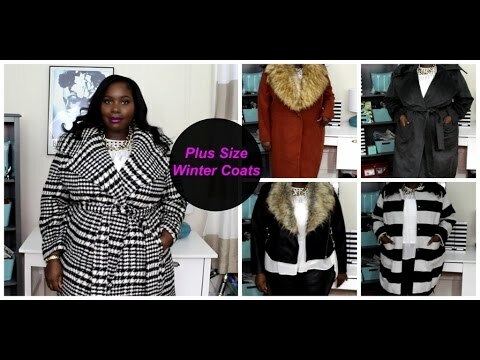 The article is called My 2016 Plus Size Winter Coat Collection and is located at https://stylishcurves.com/my-plus-size-winter-coat-collection/.